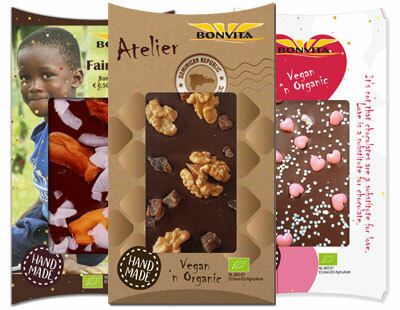 We from Bonvita believe in the quality of organic food. 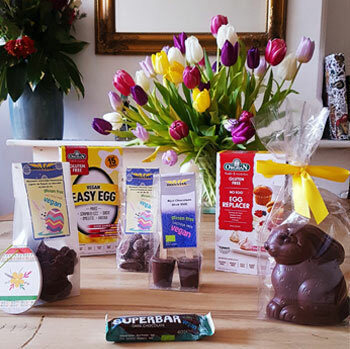 We offer a wide range of delicious organic chocolate and bakery products. 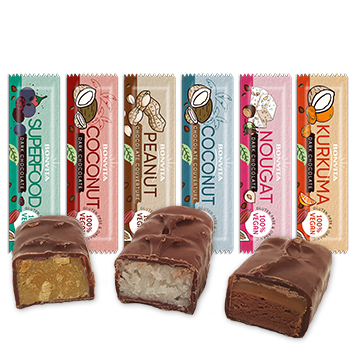 All of our products are also vegan, gluten- and lactose free. 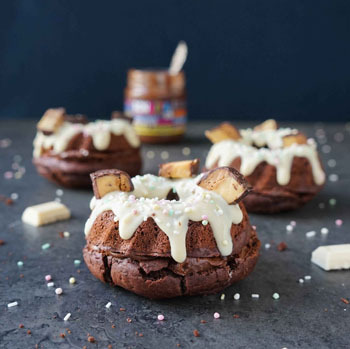 To make our chocolate vegan, we use ricemilk. 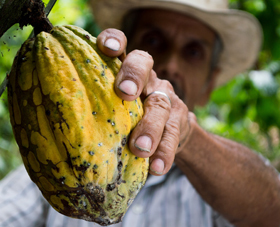 This is what makes our chocolate unique! Also very important to us, is that for the production of our products no chemicals are used and we only use fair trade ingredients. By focusing on what’s best for the environment and for you, we want to create a better world and provide more sustainable products for everyone! 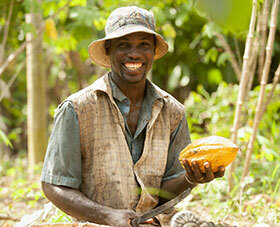 At Bonvita all the cocoa we use is fair trade certified cocoa from the Dominican republic. However we choose to not carry the fair trade logo on the packaging. This is because the money for the fair trade logo does not go to the people who need it, but is entirely spend on marketing in Europe. That's why Bonvita decided to not carry the fair trade logo and instead donate that money directly to the Dominican Republic.